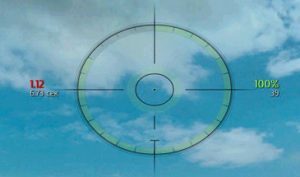 For players with a large monitor or bad vision, it is very convenient to be a hit indicator. Now you do not need to install the whole assembly to use this sight. [9.15.1] Standard Sight + Sight "ala Vspishka"